eSim main window provides frontend to create projects for drawing schematic,PCB layout and doing circuit simulation. 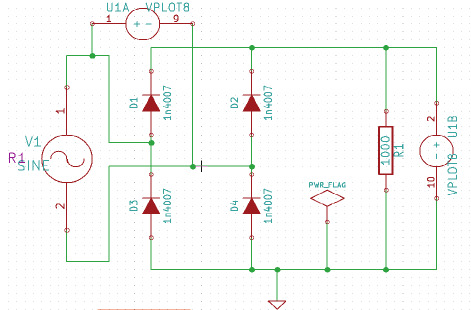 eSim creates a circuit schematic using eeschema editor of Kicad. It allows the creation and modification of components and symbol libraries. 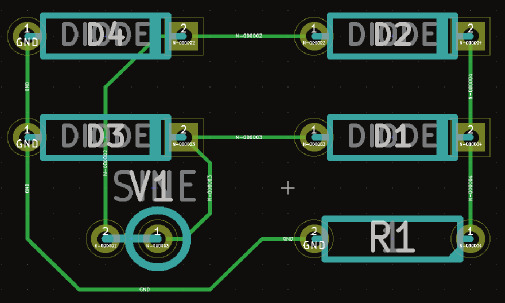 eSim provides the feature to create PCB layout of circuit schematic using cvpcb package of Kicad. It also supports multiple hierarchical layers of printed circuit design. 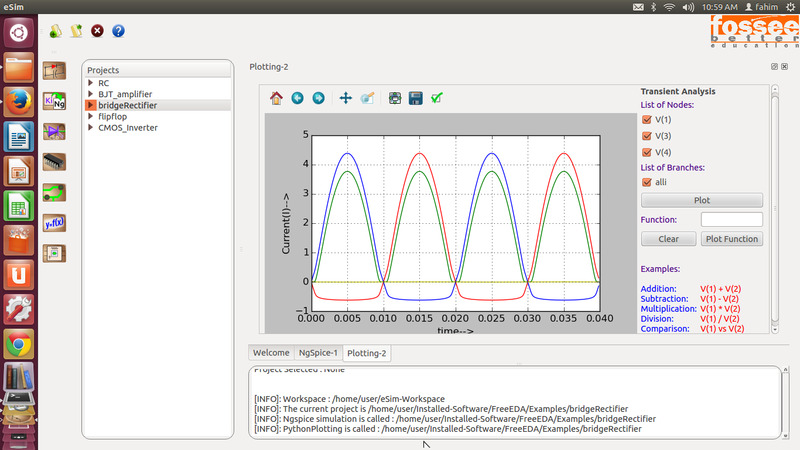 Apart from Ngspice plot eSim provides an interactive plotting frontend where user can select nodes or branch and plot voltage or current respectively. eSim has capability to convert the Kicad netlist to Ngspice netlist and plot the voltage or current at node or branch respectively. eSim (previously known as Oscad / FreeEDA) is a free/libre and open source EDA tool for circuit design, simulation, analysis and PCB design. It is an integrated tool built using free/libre and open source software such as KiCad (http://www.kicad-pcb.org) and Ngspice (http://ngspice.sourceforge.net/). 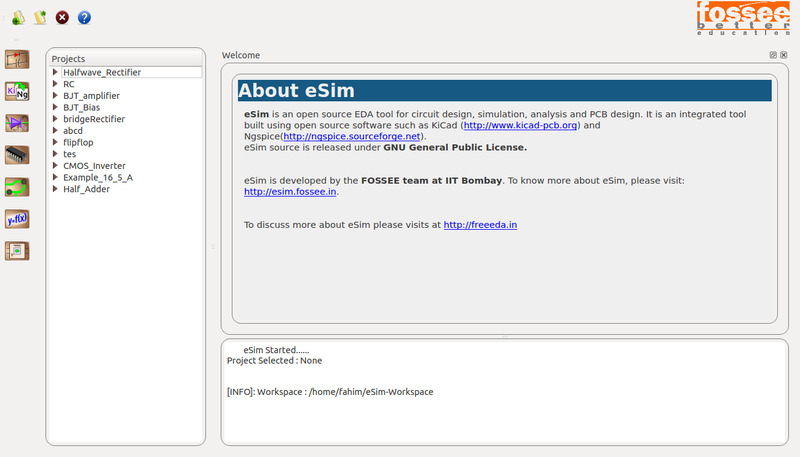 eSim is released under GPL.